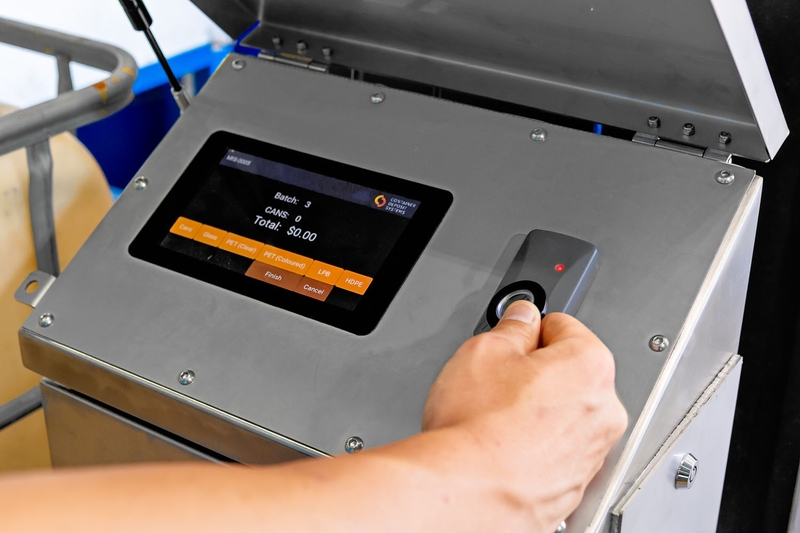 Technology and Services for Recycling Facilities. Our focus is on technology that drives productivity. Upgrading recycling depots into efficient, modern service facilities. 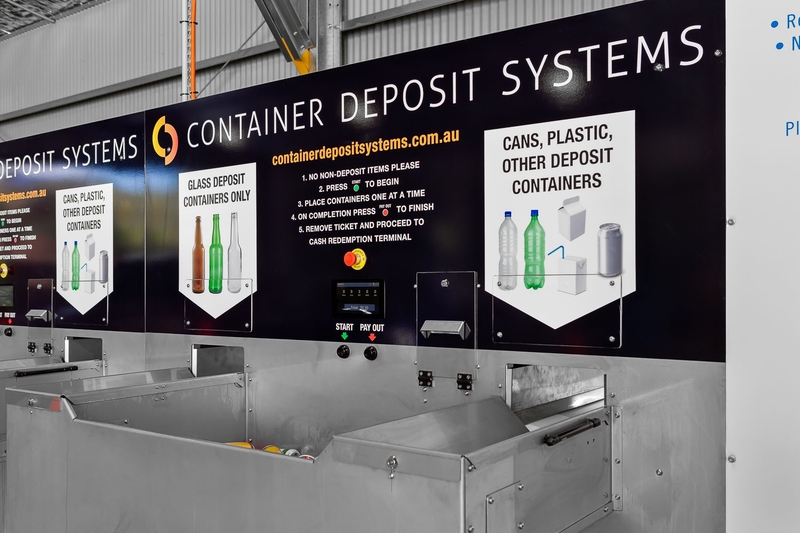 Container Deposit Systems was formed with the intent of developing technology to drive productivity and data management in recycling depot facilities across Australia. Technology solutions to match facilities of all scales. 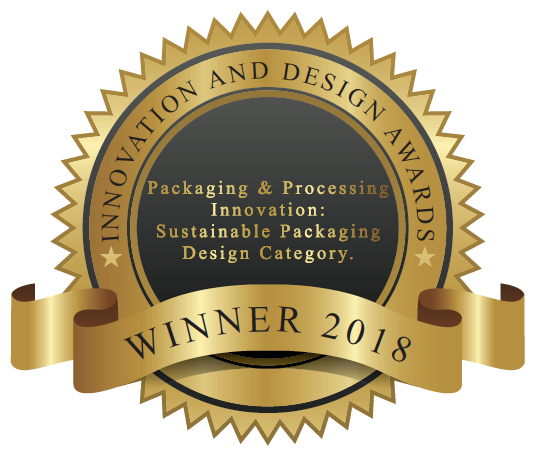 Our technology positions recycling facilities to realise significant productivity gains, improved customer relationships and highly secure and auditable product management. A comprehensive suite of services to recycling facility operators. 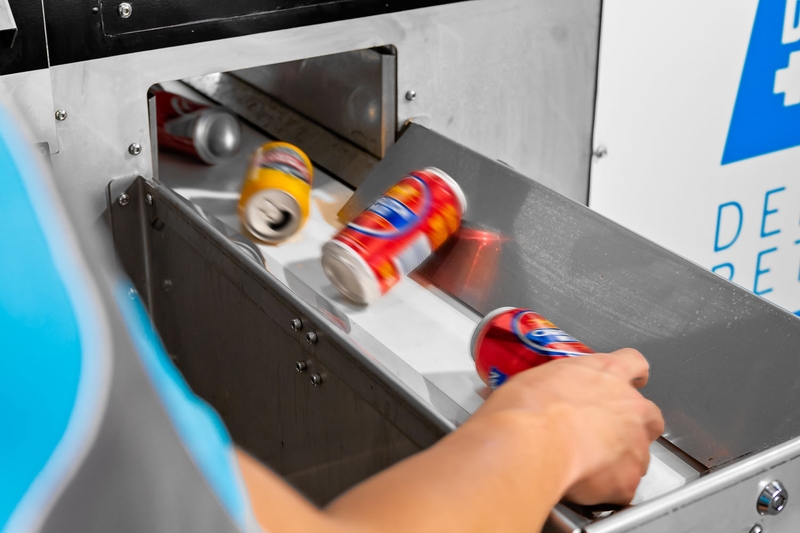 Whether you are an existing recycling facility operator looking to grow or a new operator looking to purchase / establish a depot facility, Container Deposit Systems can assist you in maximising your returns.